The state of Tennessee requires all prospective CNAs to complete a state-approved training program before taking the certification exam. 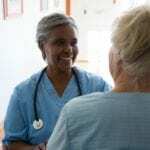 As a prerequisite to admission to nurse aide training, some programs require applicants to submit proof of high school diploma or GED equivalent. The program itself must have a curriculum that meets the state’s specifications. The institutions listed below all have the minimum state-required 75 hours of training, which includes classroom instruction and hands-on training. Instructors are registered nurses (RNs) with years of experience. According to the Tennessee Department of Health, you must take the CNA certification exam within 24 months of graduating from the state-approved program. The CNA program at Bridges equips students with the skills to become a state Certified Nursing Assistant and settle into a rewarding career. Students can also use the certification to gain entry into LPN or RN programs. Keep in mind that credits earned at Bridges may not be transferable to another institution, so make sure to ask questions before you enroll in any program especially if you plan to move up the nursing career path. The nurse aide training runs for 8 weeks and covers 85 hours. Tuition costs $1,600, which includes textbooks, the state certification exam fee, and CPR certification. An easy payment plan is available for all students. Complete your nurse aide training at the Career Academy in 4 to 6 weeks. The Tennessee state-authorized institution is run by a State Test Advisory Board Member. For your convenience, the school offers a 4-week day program or 6-week evening program. The $1350 tuition covers the costs of books, CPR certification, registration and state testing. Students must submit results of TB screening and background check before they begin clinical training at a healthcare facility. Career Academy does not guarantee transferability of credits earned. Successful graduates receive job placement assistance after completing the state exam. Check the school’s website for a current schedule of classes. The experienced professionals at MaySept Healthcare Services use lectures, presentations, demonstrations and hands-on methods to transform students into confident and successful CNAs. The Certified Nursing Assistant (CNA) program balances theoretical training in the classroom with real-world training at a modern healthcare facility. Students must pass TB testing and criminal background check before advancing to the clinical aspect of the training. The affordable tuition of $1006 covers the cost of scrubs, stethoscope, textbooks and other supplies. MaySept’s success guarantee means students can re-train for free if they do not pass the state exam. 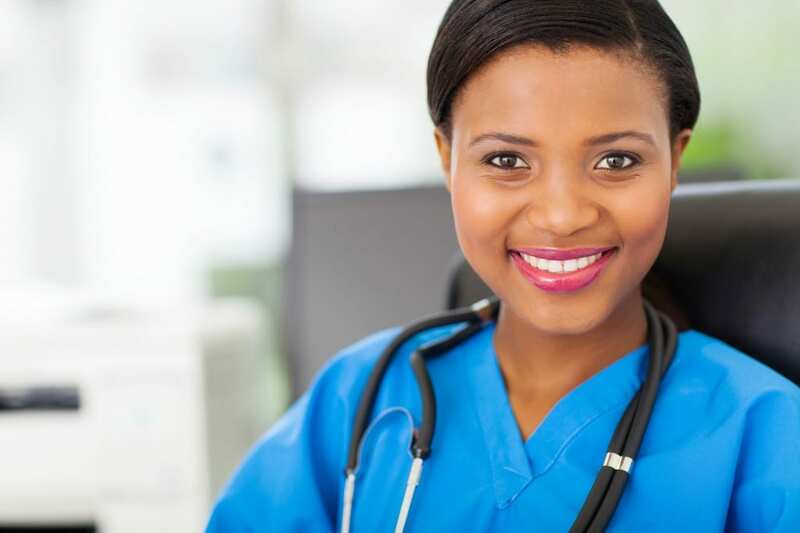 For $1,500, you can be on your way to earning your license as a Certified Nursing Assistant. The 6 to 8-week session covers all aspects of the state-designed curriculum including the 25 essential skills students need to learn before taking the state exam. Tuition covers the cost of textbooks, stethoscope and CPR (AHA) for 2 years. Costs for TB skin test, uniforms, shoes, watch and exam fee are the student’s responsibility. In-house financing is available for all students. The Medical Assistant program at Concorde Career Colleges gives students the knowledge and skills required to manage their critical responsibilities on the job. Classroom lectures prepare students for the clinical responsibilities including taking patient histories, performing CPR and first aid when needed, checking vital signs, prepping patients, assisting physicians with examinations, collecting specimens, infection control, conducting diagnostic tests and administering medications. The 30-week undergraduate certificate course is more comprehensive than most. Concorde graduates demonstrate advanced skills that earn them better salaries than graduates of other programs. Tuition costs $14,535 and books cost an estimated $1,200. Financing is available through grants, scholarships, and loans (federal and private).